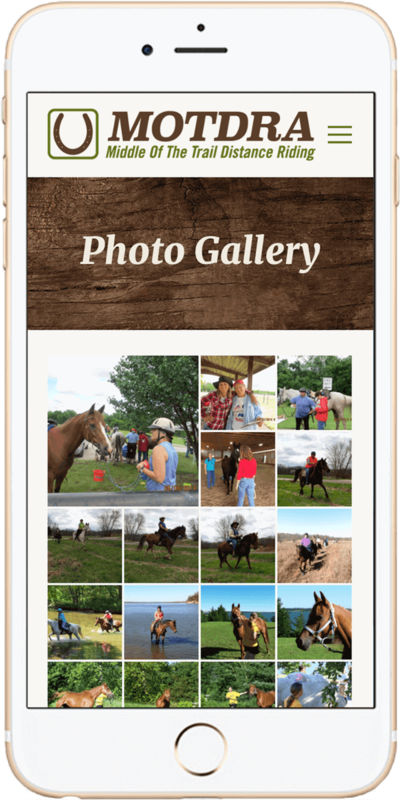 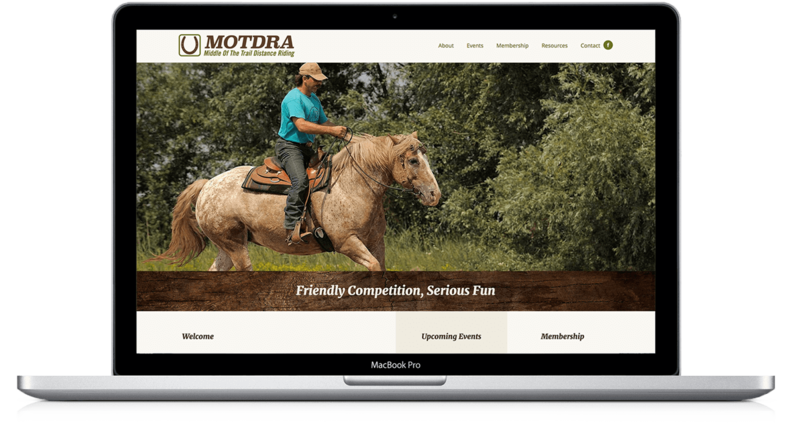 Designed for nonprofit organization MOTDRA (Middle of the Trail Distance Riders Association), this website compiles resources and club information for club members and anyone interested in their competitive trail and endurance rides. 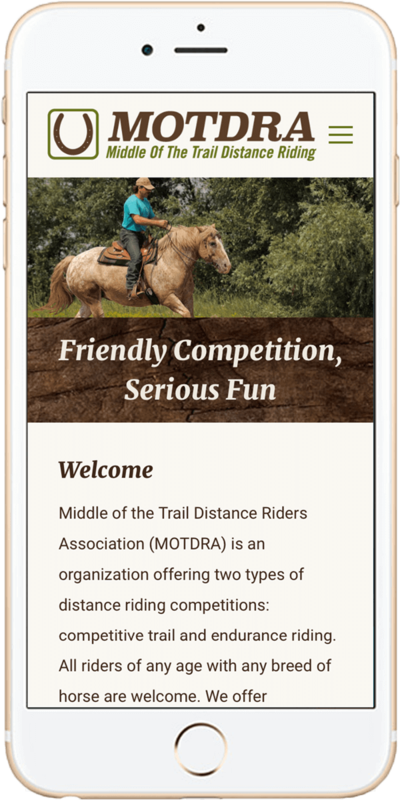 The organization needed a website update and redesign that is simple and allows members to easily access ride information and photos. 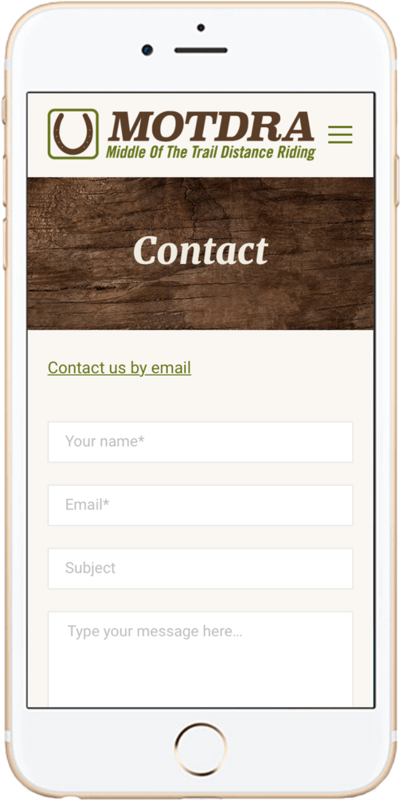 This full responsive website is an upgrade from their former site.